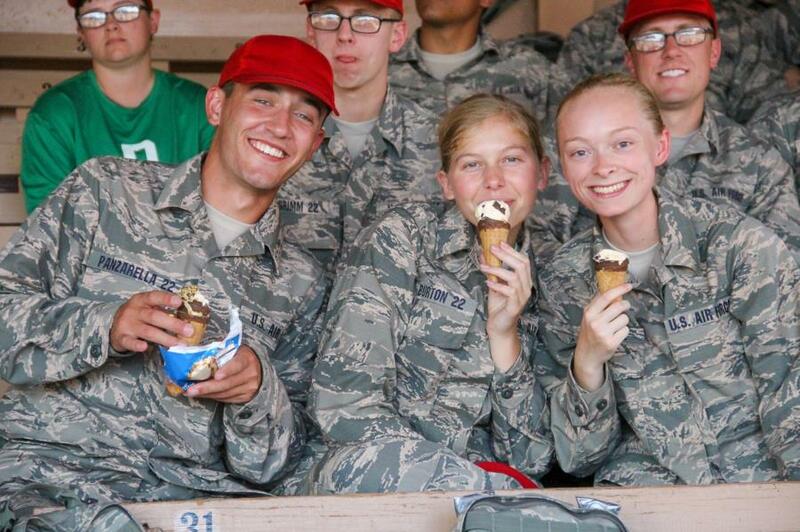 Can you believe the Basics are now 18 days into Basic Cadet Training? Further proof that time does actually pass while your Basic is going through this unique experience. 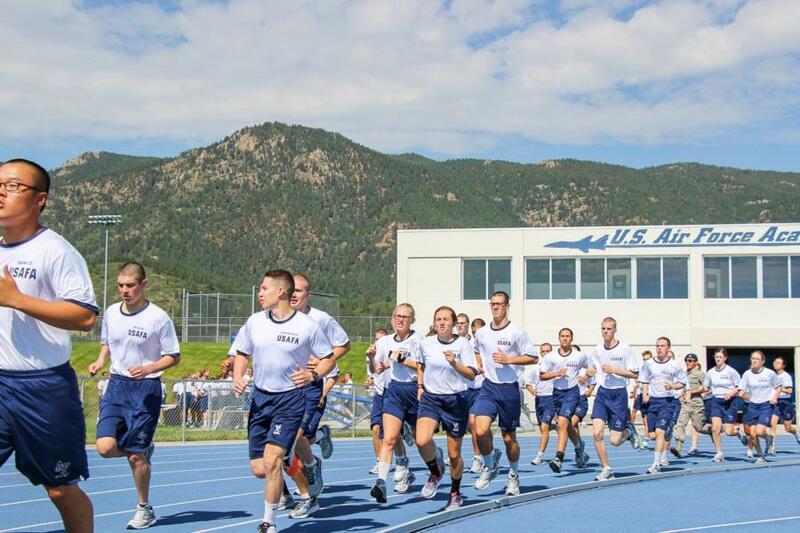 Twenty-three more days until they are accepted into the Cadet Wing on Acceptance Day. 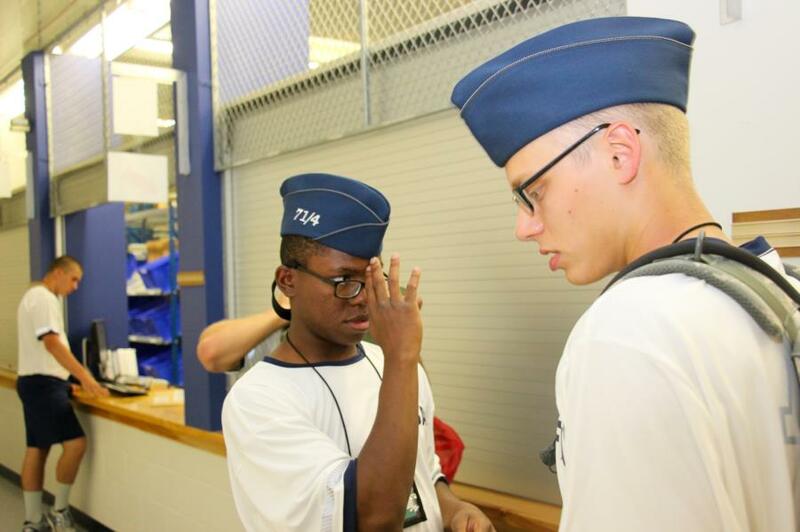 This week they went to the Uniform Warehouse and were fitted and issued: service and work gloves, blue blouses and shirts, along with ABU, Flight and Service Caps. 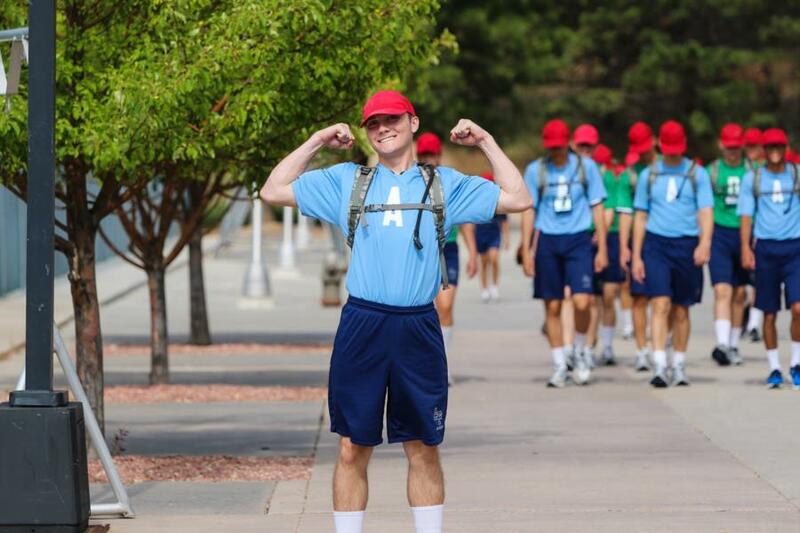 Hopefully they all received the right size lids so they stay on during the numerous activities that they’ll be used for as it does get quite windy at times here at the Air Force Academy. The Basics all went through the Aquatic Screener (screening process), to test their abilities in the water and to figure out what PE Swimming classes they’ll be put into during the Academic year. 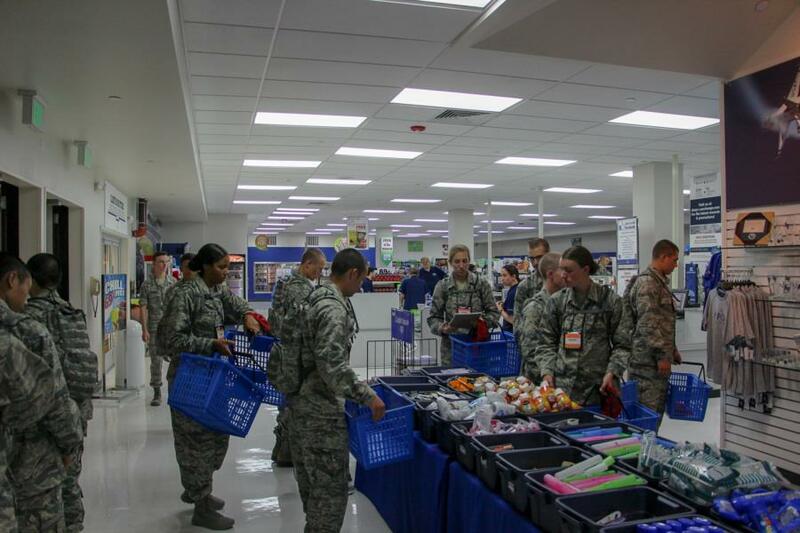 They went back to the Cadet Store to restock on personal hygiene products and any other needed essential supplies. 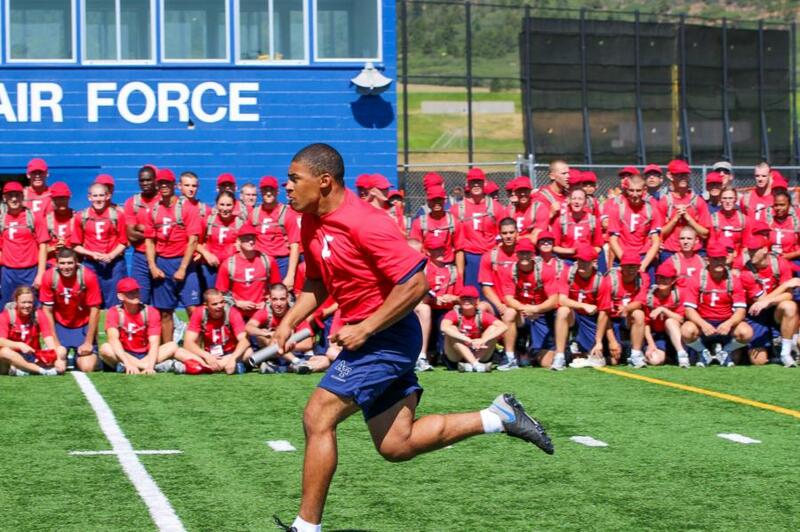 On Thursday they took the AFT (Aerobic Fitness Test). 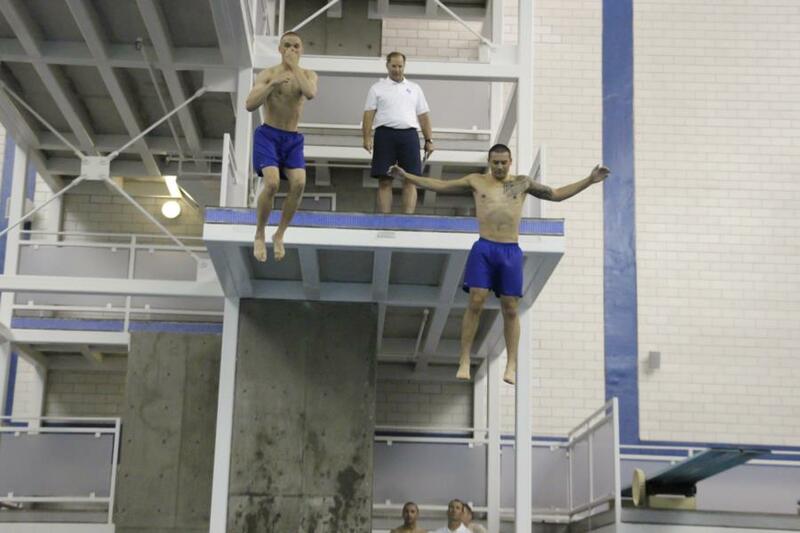 There they were timed on a mile and a half run. 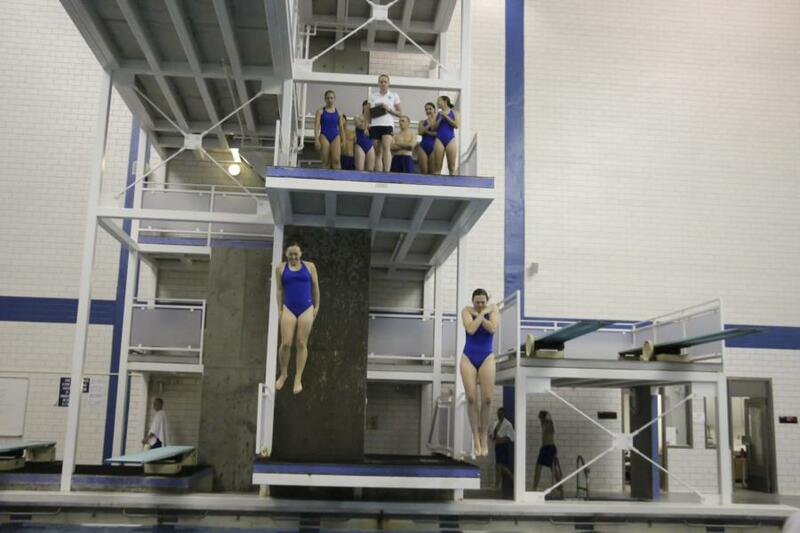 They kept up their fitness with Intramurals and I.C. Team practices in anticipation of Field Day on Friday. 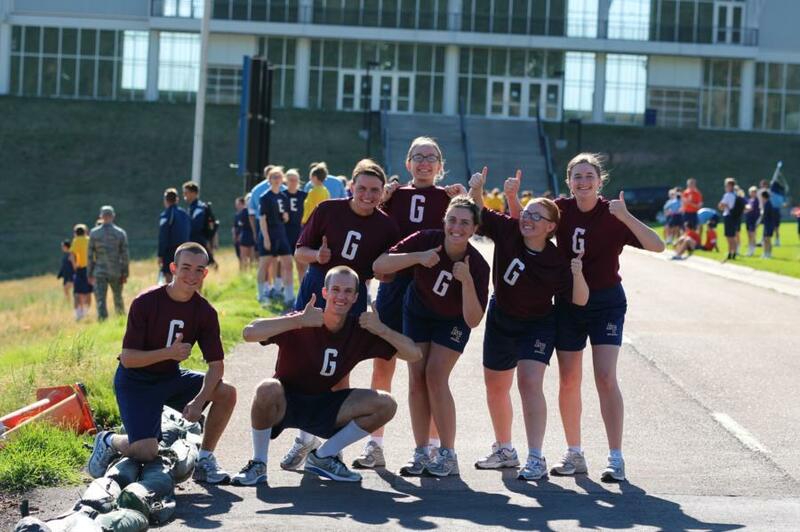 The Flying Tigers continued their dominance of the physical activities (Intramurals and Field Day). BCT 1 wrapped up on Saturday with a morning trip back to Intramurals and I.C Team practices to get their blood flowing. Then it was off to the Pikes Peak or Bust Rodeo to enjoy some good ole western entertainment before going back to meet their new BCT 2 Cadre. This week we will cover more trips back to the C-Store and Intramurals/practice. The Basics will be given an Airmanship/Jump demonstration. Additionally, they’ll go to the Barbershop/Salon to tidy up later on this week before heading out to Jacks Valley. On Friday they’ll take the last PFT of BCT and on Saturday they’ll get a much needed time of rest at sponsor’s homes to unwind and recharge. Accompanied by some good food and a long shower or both. Hopefully they’ll get their phones back for a chance to call family and friends. Then Sunday is the big day! The March Out to Jacks Valley. Stay tuned for photos and blogs for upcoming weeks activities.